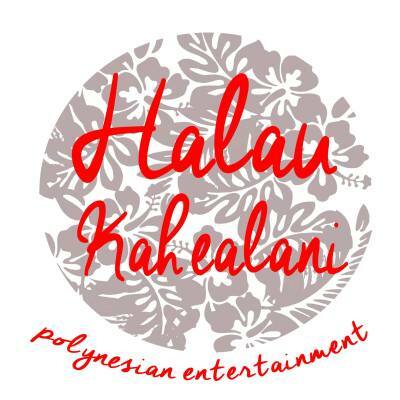 Halau Kahealani a Polynesian Entertainment Dance group formed in 2006 by Celena & Patrick Foronda. The group was later inherited,with a decade passing under the Artistic Direction of Tricia Orpilla. 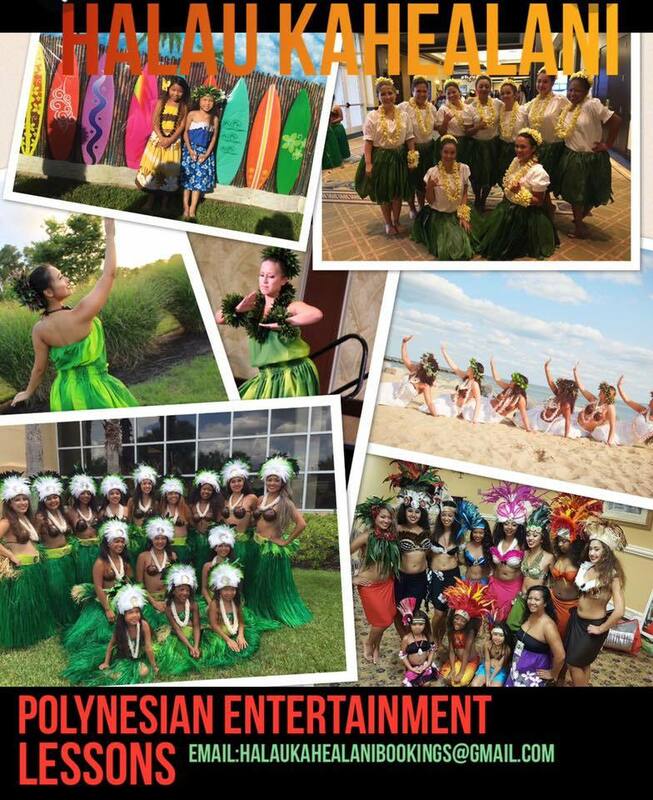 The current directors are Tricia Orpilla, Janae Marcia and Rachel Parilla.Concentration on Hula and Tahitian culture and style dances. Keiki. ... The meaning of the name Keiki is Child. 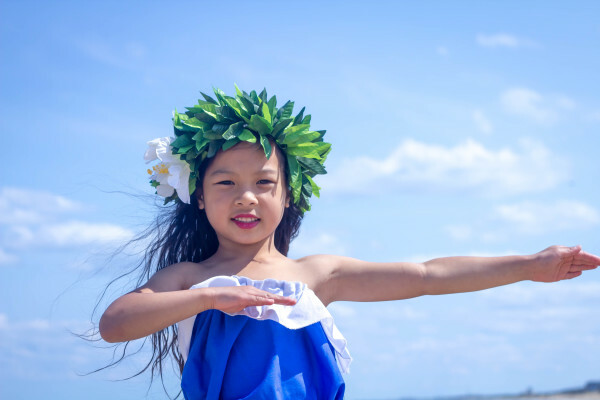 The origin of the name Keiki is Polynesian/Hawaiian. This is the culture in which the name originated, or in the case of a word, the language. "Aloha"-Hawaiian word used when greeting or parting from someone. 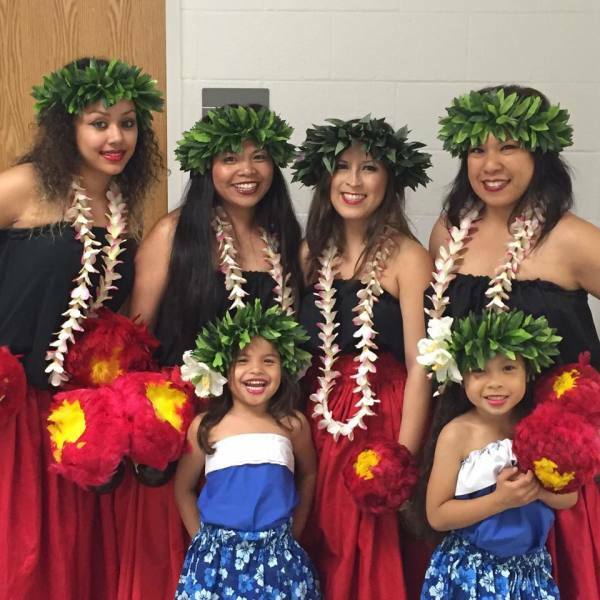 “iorana” Tahitian word meaning "hello,"
OHANA- Hawaiian word ,ohana means family (in an extended sense of the term, including blood-related, adoptive or intentional). The concept emphasizes that families are bound together and members must cooperate and remember one another. You can edit text on your website by double clicking on a text box on your website. Alternatively, when you select a text box a settings menu will appear. Selecting ‘Edit Text’ from this menu will also allow you to edit the text within this text box. You can edit text on your website by double clicking on a text box on your website. Alternatively, when you select a text box a settings menu will appear.